Our campus offers a lovely choice of floor plans that are created with your comfort and security needs in mind. 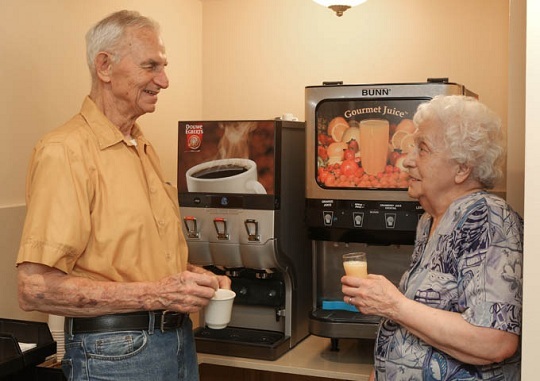 We work directly with each resident to assure quality and comforts are priority. We offer numerous choices and focus on your special requests to provide the quality of life and leisure you would expect in a retirement community and in your home.